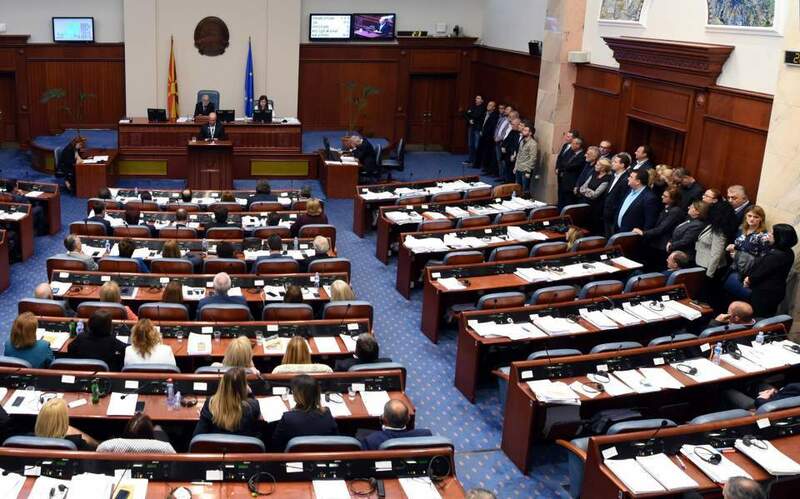 The criminal court of the Former Yugoslav Republic of Macedonia (FYROM), which is investigating allegations of unlawful political financing, has ordered a temporary freeze on the sale or lease of 69 properties owned by the main opposition VMRO-DPMNE, including its headquarters. Former prime minister and VMRO-DPMNE leader Nikola Gruevski and other party officials have been implicated in a money-laundering case code-named “Talir,” which alleges that the party received 4.9 million euros in illegal funding in the period between 2009 and 2015. Prosecutors have been investigating the case since since May 2017.